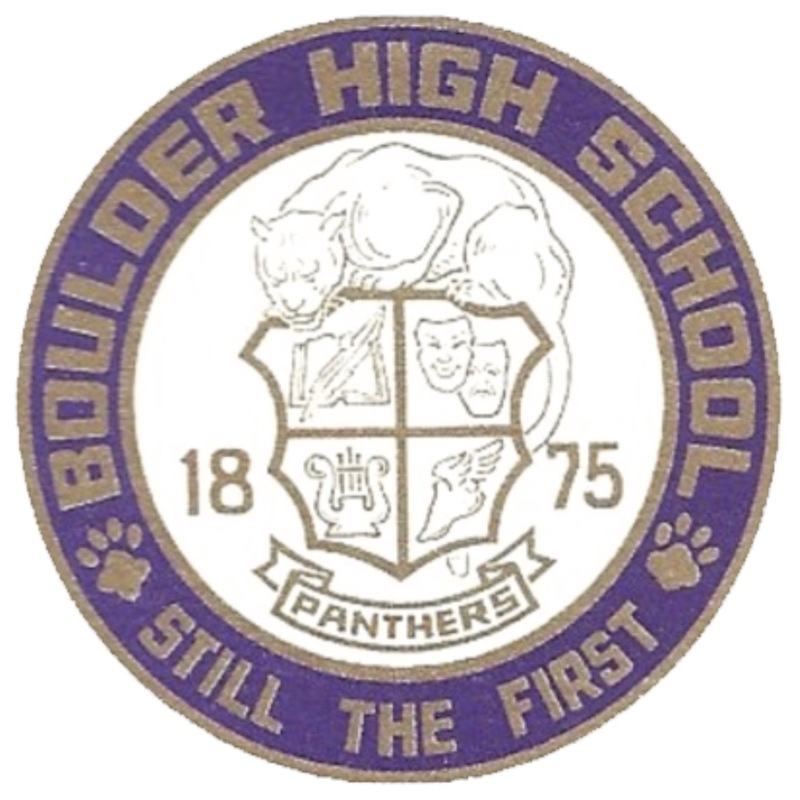 Boulder Valley School District’s Boulder High School had the use of new first-class pianos and digital pianos on a no-cost basis for the 2017-2018 school year. This arrangement is provided through a partnership with the Rockley Family Foundation. These instruments, instruments provided to other institutions and instruments made otherwise available will be sold to perpetuate this valuable program. Please call (720) 561-5705 or fill out the form below to learn more about the Boulder Valley School District 2018 Piano, Digital Piano, and Orchestral Strings Sale. What A large selection of grand pianos, baby grands, digital player grands, vertical (upright) pianos, digital pianos, keyboards and orchestral strings will be available from such famous makers as Steinway & Sons, Yamaha, Pramberger, Baldwin, Seiler Roland, Kurzweil, Stravari Fine Violins and many others. When BY APPOINTMENT: The private “pre-sale” Thursday & Friday, August 9th and 10th, 2018 and the morning of Saturday, August 11th, along with faculty and staff, prior to the general public, providing an opportunity to enjoy priority in selection and price reductions. To reserve a time call (720) 561-5705 PUBLIC SALE: Attend the final sale on Saturday, August 11, 2018 from 2:00 PM – 5:00 PM without an appointment.